How many movies do Grannies watch? 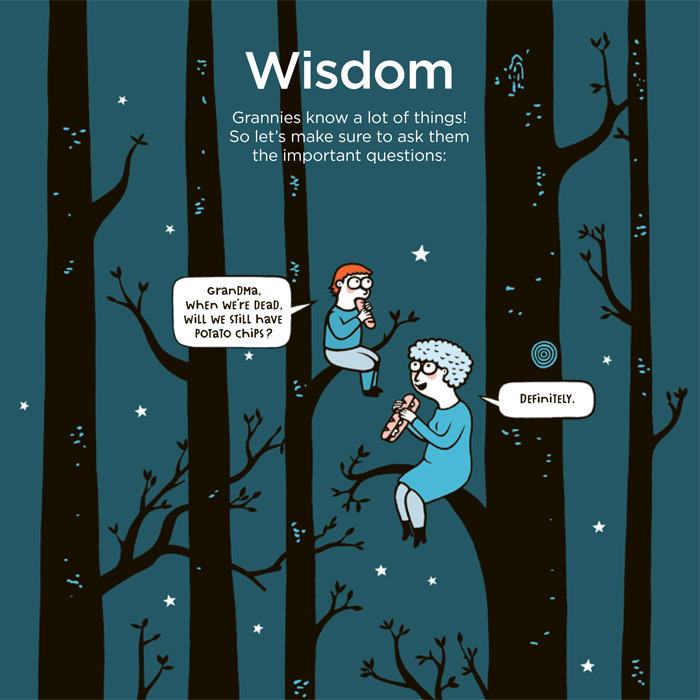 Do Grannies come from Outer Space? Do Grannies live in the woods? How many sweets do Grannies eat? When do you think Grannies are going to die? Do Grannies play video games? Do Grannies like Harry Potter? How many times do Grannies fart in a day? 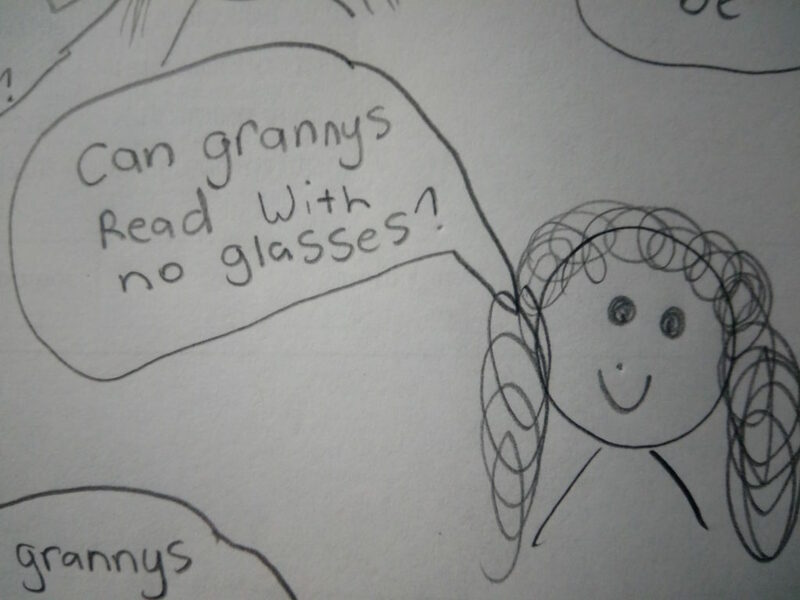 Can Grannies read with no glasses? Can Grannies be a secret spy? These great questions definitely need answers, and we’ll ask The Encyclopedia author Eric Veillé what he thinks when he arrives in New Zealand in May for Les Petits Kiwis Festival. Meanwhile, we would love to know what your answers to any of these questions would be. Send us your ideas before 1 May, and be in the draw to win a signed copy of Encyclopedia of Grannies. You can email us at [email protected] with ‘Grannies Questions Competition’ in the subject line, or comment on Facebook and Twitter.